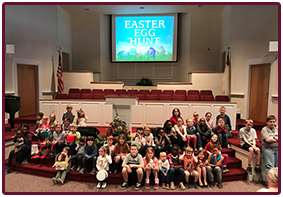 ° Easter Egg Hunt (3 and up) – Look for more information in the Spring. 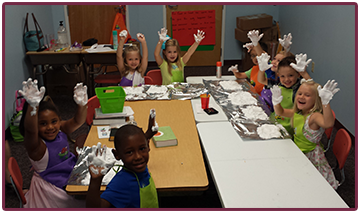 ° Vacation Bible School (3-12 y/o) – Bible study, singing, arts and crafts, and more. 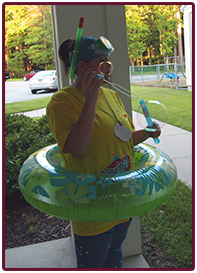 ° Trunk or Treat – A safe and fun alternative to traditional Halloween trick or treating.